The English-Welsh health organization, NHS Blood and Transplant (NHSBT), has partnered with the British music awards show, MOBO, for the second year in a row to push for an increase in blood donations. Understanding that diversity in the blood supply is extremely important, especially since sickle cell disproportionately affects people of African descent, NHSBT and MOBO have created a new addition to this year's partnership: the B Positive Choir. 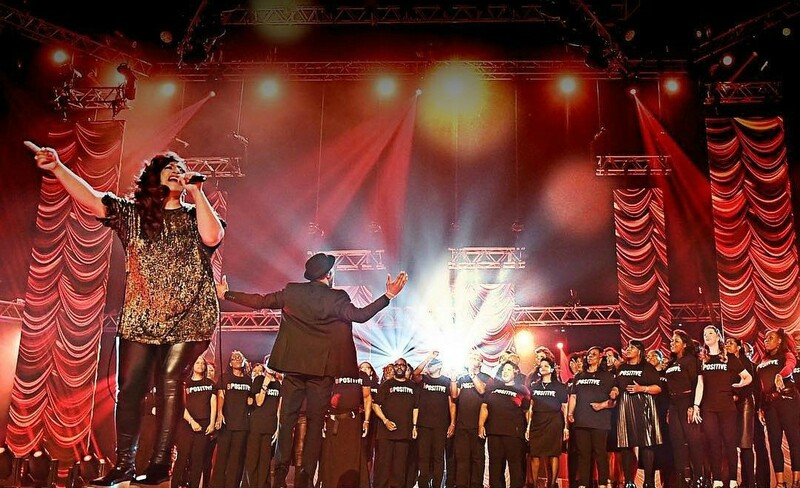 A 60-member singing group composed of sickle cell warriors, caregivers, friends, and family from all over England, the B Positive Choir most recently performed at the MOBO Awards show, which re-aired last night (Monday, Dec. 11) on BET International. Today, the choir also released their very first single -- a cover of Andra Day's "Rise Up" -- to motivate people to "'Rise Up' and be counted as blood donors." Currently, the NHSBT states on their website that they are in need of 200,000 new blood donors -- 40,000 of whom need to be Black, so the closest blood match can be given to Black warriors who desperately need it. If you live in the UK, you can register to give blood here. In the U.S., visit redcrossblood.org to find a blood drive near you. It's hard to believe, but we're already half way through October -- and the holidays are right around the corner. This means lots of family, fun, friends -- and drinks. But having a few adult bevvies, can potentially send a warrior into a painful crisis. Why? Alcohol is a diuretic, which leads to more frequent urination, which causes the body to lose a lot of fluids, which, in turn, causes dehydration. And dehydration is a definite trigger for a crisis. "Alcohol [also] suppresses the secretion of anti-diuretic hormone (ADH), which means that your body is unable to regulate how much water you are losing ..." reports Sickle Cell Warriors, Inc. 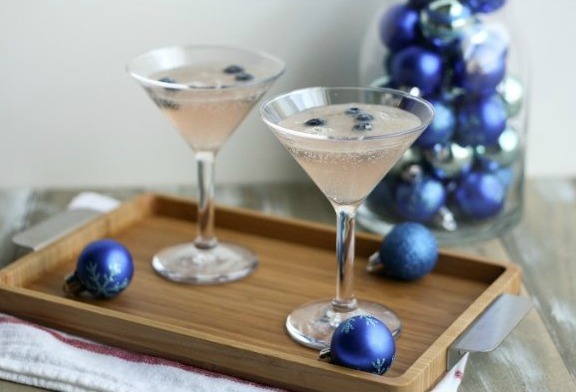 But, there's no need to miss out on all the merriment -- we've rounded up a list of alcohol-free holiday mocktail recipes that everyone can enjoy this season! 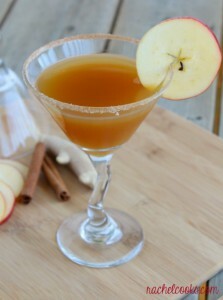 To create this tasty treat, all you'll need are a few ingredients that you probably already have in your kitchen: sugar, water, ground cinnamon and cinnamon sticks, ginger root, and apple cider. Easy peasy! The color itself is oh-so-festive, but the added fizz of sparkling water tops everything off. 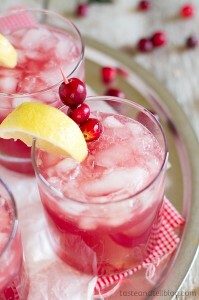 Simply mix together cranberry juice, frozen pink lemonade, and sparkling water, and voila! Embrace the wintry weather with a refreshing drink that combines the flavors of lime juice, pineapple juice, white grape juice, mint leaves, blueberries, and lemon-lime soda. Perfect for cozying up around the fire, this peppermint-infused goodness is super easy to make. Just throw the hot chocolate mix, milk, and ice into a blender. 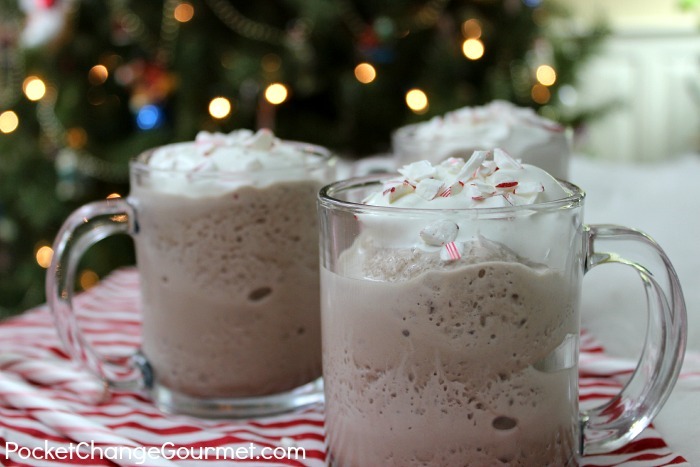 Then, blend until smooth, and top with whipped cream and crushed peppermint candy canes. If you're hosting Thanksgiving this year -- or you're thinking of something to contribute to another hosts' meal -- consider this recipe for the pumpkin pie steamer. After all, anything boasting fall's favorite flavor is sure to be a hit. 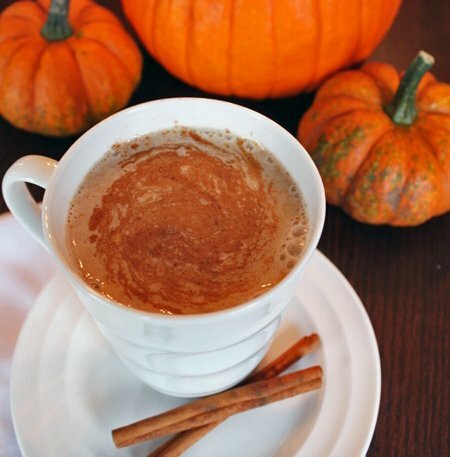 Simply microwave the pumpkin puree and water together in a mug; then, stir in pumpkin pie spice, vanilla extract, and the sweetener of your choice. We've talked about blood donation a couple of times here at Xickle. Last week, we shared stories of Warriors who are alive today because of such donations, and last year, we brought attention to National Blood Donor Month. To close out Sickle Cell Awareness Month, we want to discuss another related area: the need for more diversity among blood donors. It's true, sickle cell can affect anyone, as we all have blood; however, it affects more African Americans than any other ethnic group. But according to tacklesicklecell.org, only 7.3% of all blood donations in the U.S. come from Black people. "Certain blood types are unique to specific racial and ethinc groups," says the Red Cross. "Therefore, it is essential that the donor diversity match the patient diversity. For example, U-negative and Duffy-negative blood types are unique to the African-American community. So, sickle cell patients with these blood types must rely on donors with matching blood types in the African-American community." 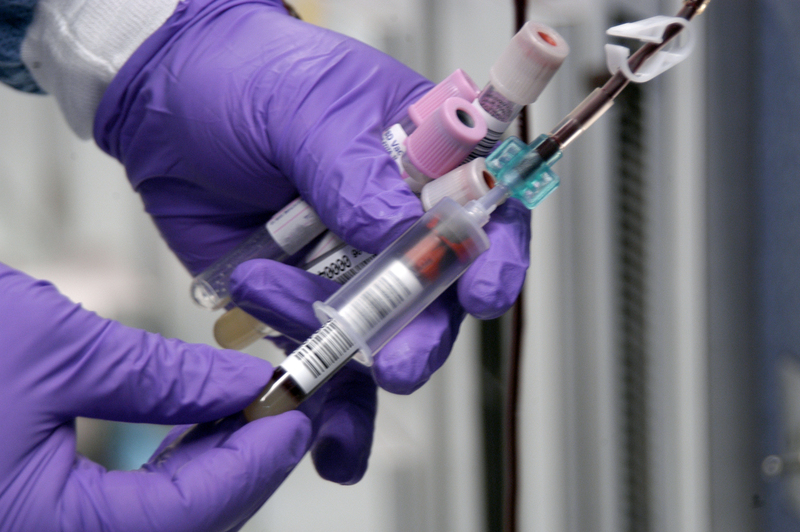 Warriors rely on blood donations often -- transfusions are a common need. Thankfully, the Red Cross makes it super easy for people to designate their blood donation to a person with sickle cell. Here's how: Simply visit your local Red Cross center, give blood, and let the clinicians know that you want to participate in the Blue Tag program. Open only to the Black community, the Blue Tag program marks donations specifically for use in patients with sickle cell. Besides giving blood yourself, you can help increase diversity in the national blood supply by hosting a blood drive in your area or by creating a SleevesUp campaign to pledge your donation and encourage your family and friends to do the same. 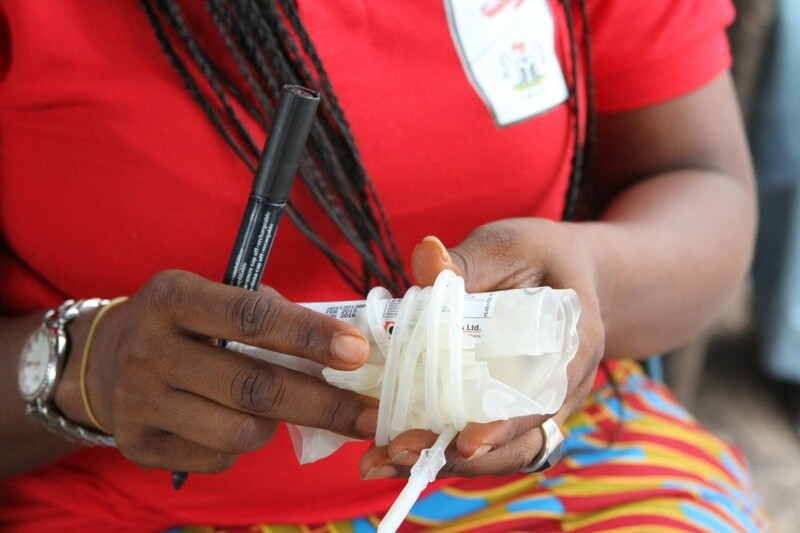 In order to ensure that Warriors receiving blood are at lower risk of rejecting the donation and causing more complications, it is imperative that more Black people give blood. "Minority and diverse populations ... play a critical role in meeting the constant need for blood, " the Red Cross confirms. Have you ever donated or received blood? Share your story below! Currently, the only "semi-cure" for sickle cell disease is a bone marrow transplant. However, not everyone is able to find a match or afford the surgery. Plus, surgery of any kind has risks associated with it. 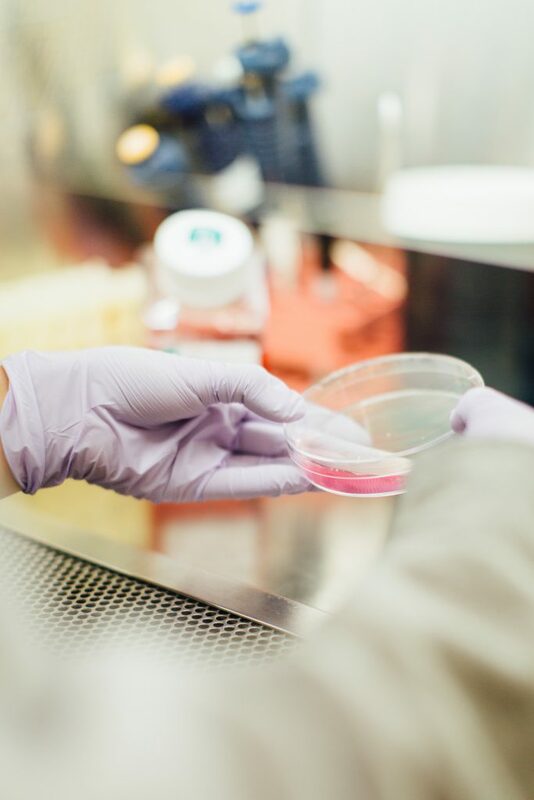 As you may have heard, though, many researchers are starting to take a closer look at gene editing, and people like Ceniya Harris -- a 9-year-old Boston resident, as reported by Scientific American -- are a major reason why. According to Scientific American, Ceniya has SCD, but has never once experienced a crisis or any other side effects of sickle cell. 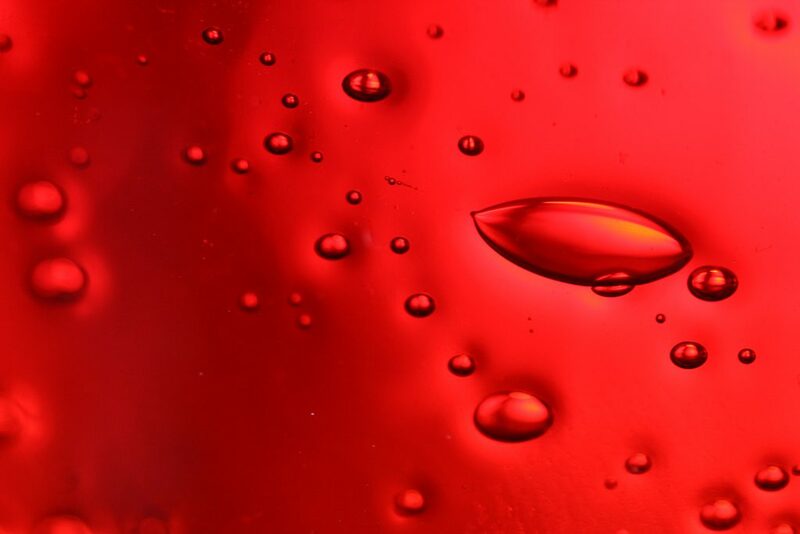 "The secret to Ceniya's good fortune lies in a second genetic mutation she inherited -- one that limits the aberrant curving of red blood cells," reports the science and technology magazine. 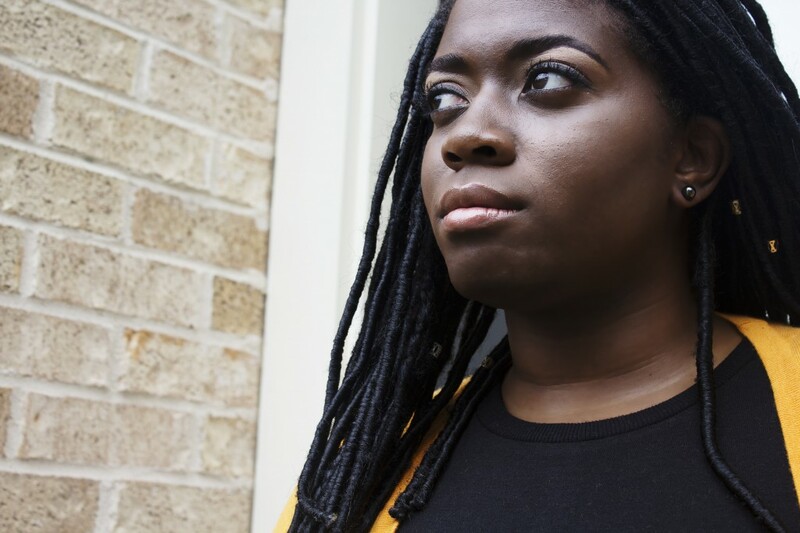 "This unusal combination of genetic alterations means that she has yet to suffer a sickle-cell crisis, and her doctors believe that she will probably be protected form the effects of the defective hemoglobin for the rest of her life." Basically, researchers would like to duplicate the process that happens with Ceniya in other SCD warriors to help lessen the effects of SCD. Scientific American makes it clear that this isn't a complete cure, but that "the compensatory treatment would spare many of the 300,000 infants around the world who are born every year with sickle cell." This, of course, could take many years to achieve, but the fact that Ceniya's body does what it does is fascinating and hopeful. 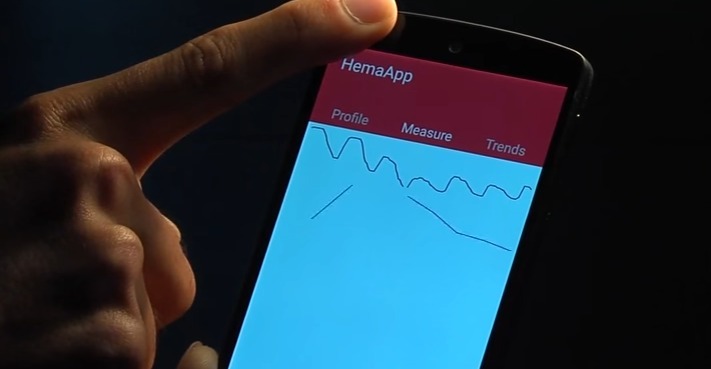 Even though this technology isn't quite ready yet, there is still a way that you can mitigate the effects of SCD now: Xickle, an all-natural supplement (which is currently in clinical trials to be classified as a drug) made from cloves, pepper, and sorghum functions by reducing the clumping of red blood cells and by maintaining the shape of those cells, even in low oxygen conditions, consequently helping to lessen the effects of sickle cell. We like to talk a lot about the various ways you can reinvigorate your sickle cell awareness campaigns, inject more fun into your fundraising, and just generally help the warriors of the world, whether you personally know them or not. Here, in the U.S., some of our favorite campaigns have been #BoldLipsForSickleCell, #SpeakOnSickleCellObama, and #SleevesUp. Recently, we also learned about a new movement out of the UK called #ImOnIt. A collaboration of the African Caribbean Leukaemia Trust and NHS Blood and Transplant, this campaign seeks to raise awareness about the importance of minorities in the UK, especially black and mixed race people, to donate their blood, organs, and stem cells. According to The Voice, a British newspaper geared toward the British Black community, there's also an accompanying short film featuring various UK celebrities calling for people to join the cause. The Voice reports: "During the video, the celebrities speak directly to camera and call on people to say 'I’m On It' and register to become a blood, organ, and stem cell donor. Alesha Dixon, in her support of the campaign, said: 'As a community we need to stand together and make a change to ensure anyone fighting an illness where a lifesaving donor is needed, has the chance to receive the ‘gift of life'. If we all say #ImOnIt – this will take us closer to that becoming a reality.'" Check out the video about the campaign below, and to our UK friends reading this, let this be your #MondayMotivation to get on it.